If you are looking for the best deal for short term leasing a car in Amman Jordan, it’s best to book in advance form home. If you decide to rent a car while in Jordan, try calling around all the local car-rental agencies, or book through a travel agency. When you are renting a car, you’re going to need to make numerous decisions like whom to rent from, what kind of vehicle you are going to get, and where you should pick it up and drop it off. When travelling to Amman, Jordan, you might notice that many midrange cars have less passenger room and vast trunk space is an unheard of concept. Automatics may be more expensive and may be available if you upgrade to a larger, and pricier, car. An automatic transmission may be a better choice for you because it’s tough enough to already get to know the lay of the land, the last thing that you’ll want is to be cautious about your driving as well as others. Supplies may be limited so you’ll want to arrange your rental in advance. If you are deciding on going with a manual transmission, you might want to do some lurching through your hometown parking lot to save the expense, or be prepared in the case that your reserved automatic doesn’t materialize. Amman rent a car companies carry some of the more familiar makes – like Ford and Volkswagen. You may also find some less familiar brands as well. Don’t waste time carefully choosing among the models, since you may not get exactly what you wanted – just a similar model. Depending on the amount of people that you are travelling with, simply choose the base model of a specific size – move up to a larger class of car. If you are packing light, the smallest models should have plenty of room for you and another passenger – even if it’s less than what you are normally accustomed to. 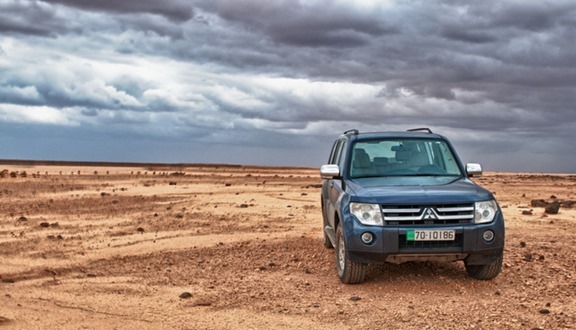 A car rental or car hire in Jordan, may be the most convenient form of transportation in the entire country. It’s important that you book in advance to ensure that you obtain accurate pricings and car reservations. Also, it’s important that you maintain a contingency plan, in the case that your automatic car doesn’t pan out. If you are unable to drive manual transmission, it’s important that you stress to the dealer that you can only drive automatic, this will prioritize it for him and almost always guarantee that you receive an automatic car.